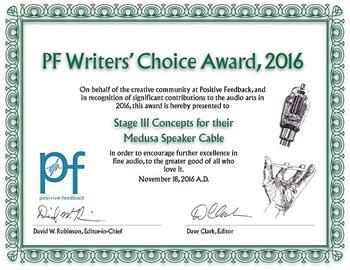 The Writers’ Choice Awards represent the “best of” choices by the writers contributing to PF. As such, it is a real honor from the over 70 editors and reviewers who make up the PF creative community. On behalf of our writers and editors, congratulations again for great achievement!